The American Society of Echocardiography (ASE) is the largest global organization for cardiovascular ultrasound imaging. 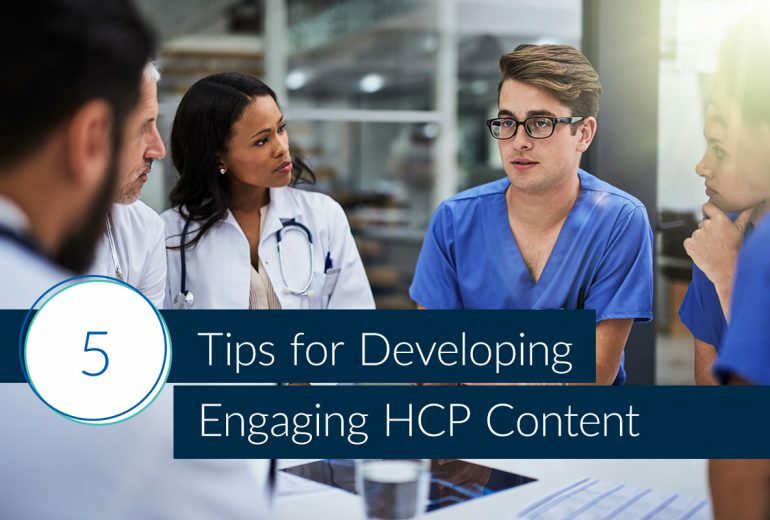 In October 2018, BulletinHealthcare launched Echo Headlines to its members, providing important medical news and information to 8,500+ practicing echocardiographers. 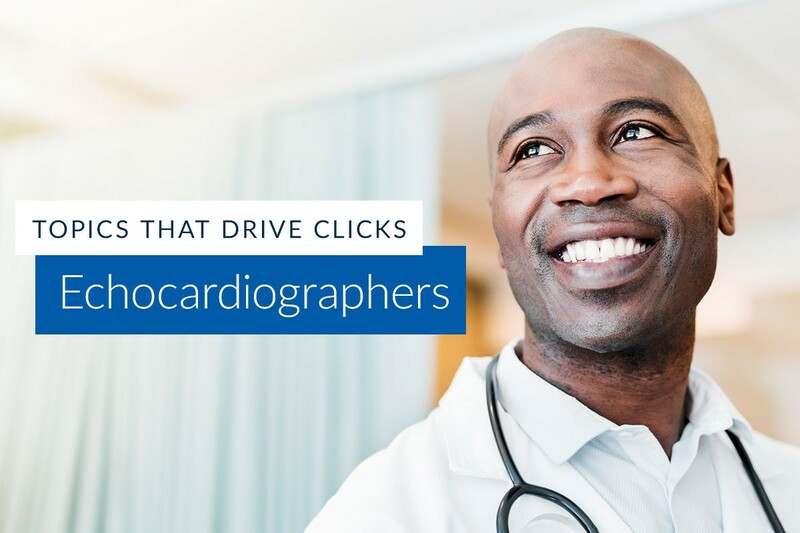 To help our trusted advertising partners better understand echocardiographers’ media consumption habits, we pulled the top ten most-clicked stories in ASE’s Echo Headlines. ASE, AHA, And ACC Release Updated Advanced Training Statement On Echocardiography. Groups Release Appropriate Use Criteria For Imaging In Nonvalvular Heart Disease. Eating Fermented Dairy Products May Protect Against Heart Disease, Study Suggests.